We saw in one of the recent articles of this series that Language Arts is often present in other subjects. With math, It is somewhat the opposite. Mathematical notions might be present but are more difficult to bring out, unless working by project and intentionally implementing mathematical applications. If you use a workbook for math, save the table of contents which presents the concepts seen during the year. You can also keep tests when there are some at the end of a section or chapter. Exercise pages that represent each concept covered can also be used if there are no tests. 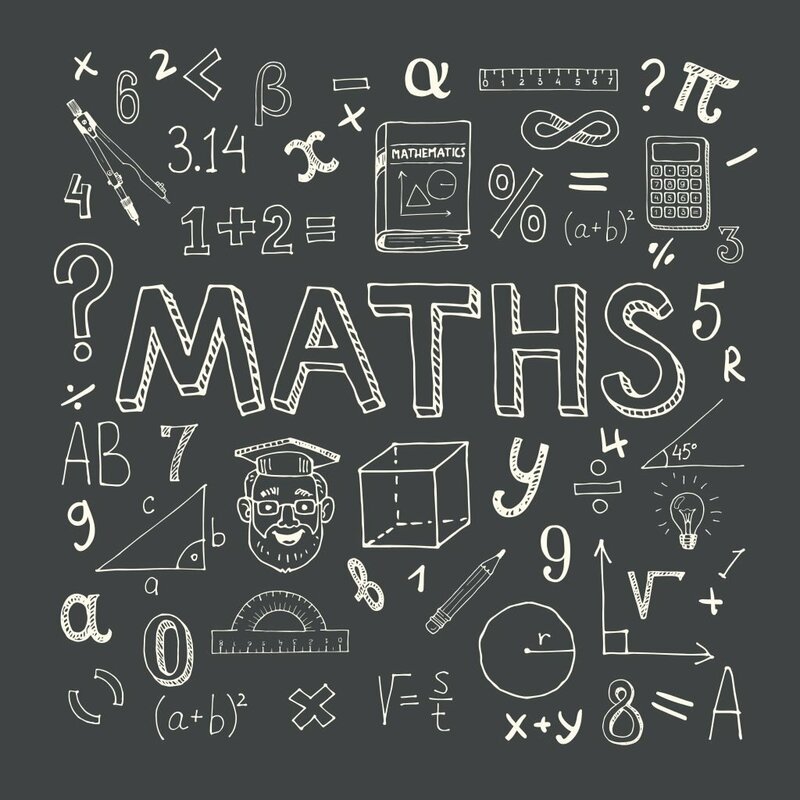 If you don`t use a math workbook, faithfully take note of mathematical concepts covered throughout the year, whether through projects or with websites. More and more families choose to follow online programs to study math. This approach can be tricky to document in a portfolio depending on how the website is constructed. Nonetheless, it is still possible to document this approach. Websites sometimes have progression charts. You can print these pages to save in your file. When the site has printable pages, print some in the beginning, middle, and end of the year so that progress is evident. If the website used does not contain tests, it is possible to use another website in order to find placement or evaluation documents that can be printed and completed to demonstrate the student’s competency in the subject. You can also take screenshots or even photos of your child doing exercises with manipulatives. Of course, you can also create your own tests to evaluate progress in all the concepts seen throughout the year. For Québec families, we also recommend including a Learning and Evaluation Situation in the portfolio. The Learning and Evaluation Situations are complex, multi-step learning tools that demonstrate a student’s understanding of mathematical concepts. That being said, outside of the school system they are not easy to find in English. At the very least, be sure to include situational problems in your portfolio, since they are considered a crucial part of math in Québec. There are certainly many ways to convey and to express the learning and progress made in math. Keeping good records and including samples of work will communicate your student’s accomplishments.